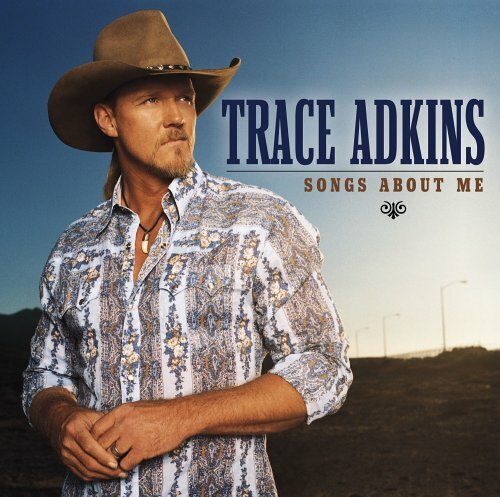 Download "Trace Adkins - Songs About Me" for FREE!!! I met a guy on a Red Eye, he spotted my guitar and said Whada you do? I said I sing for a livinÂ’.Country music mixed with a little rock and a little blues. He said IÂ’m sorry but IÂ’ve never been crazy Â‘bout that twang and trains and hillbilly things. Whatever made you want to sing stuff like that? I just looked at him and laughed and saidÂ…. So I offered him tickets.I said YouÂ’ll see what I mean if you show up tonight. He said I doubt youÂ’ll change my opinion .IÂ’ll be kinda busy but hey man, IÂ’ll try. So IÂ’ll just keep on singing til I hear the whole world singing. Those are songs about me and who I am. Songs about lovin and livin and good hearted women, family and God. Yeah theyÂ’re all just songs about me.